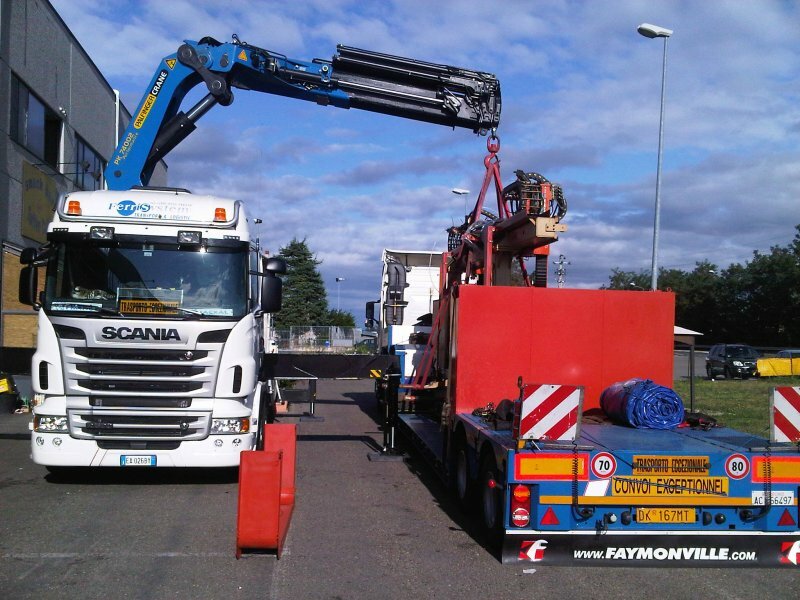 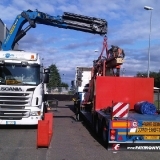 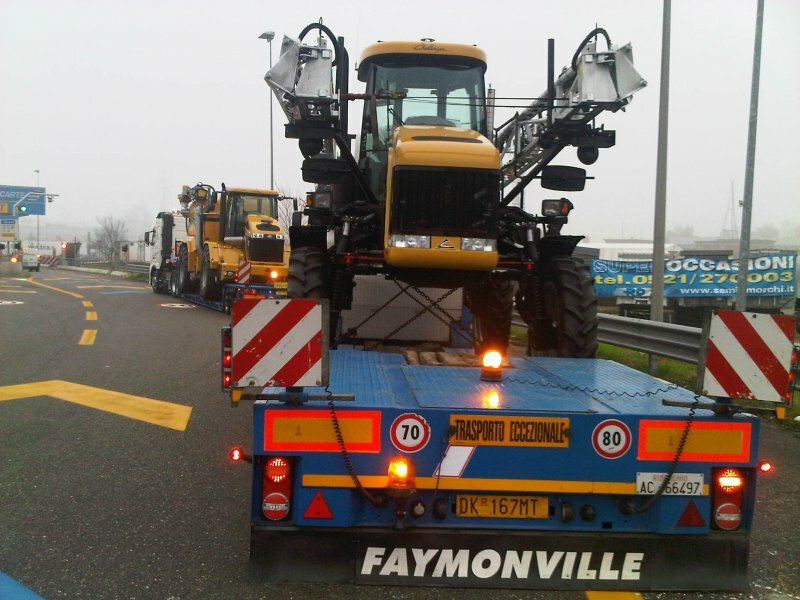 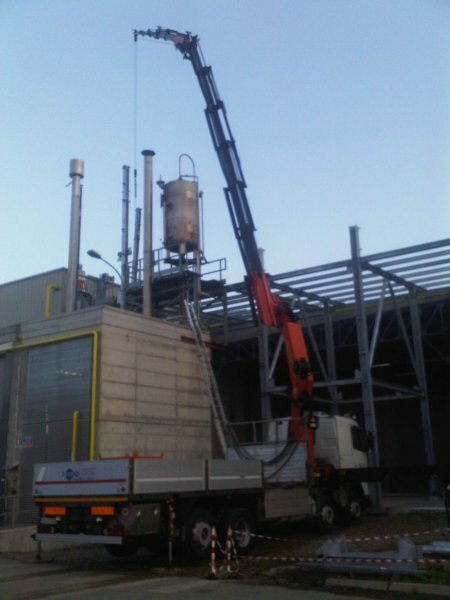 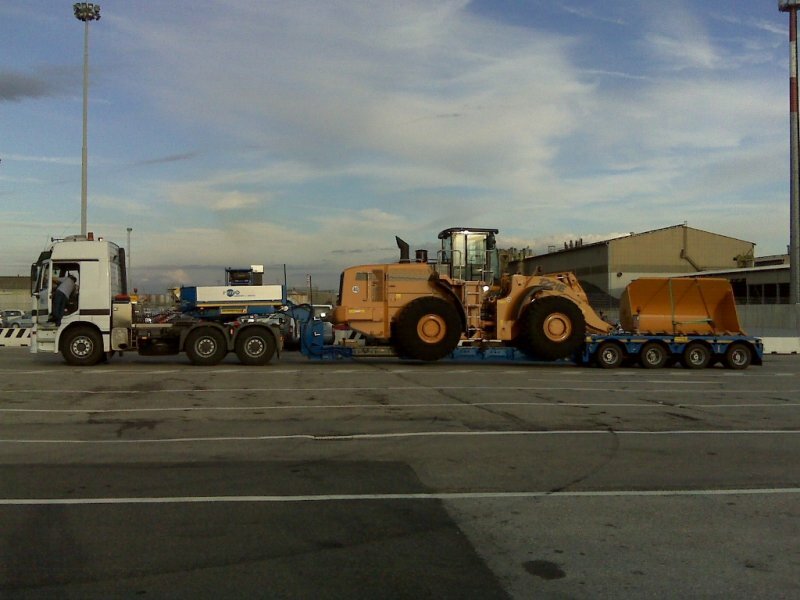 a second truck with a tractor height of 1.10 m and a crane with max. 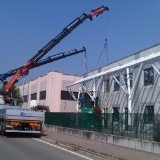 extension of 15.70 m and a max. 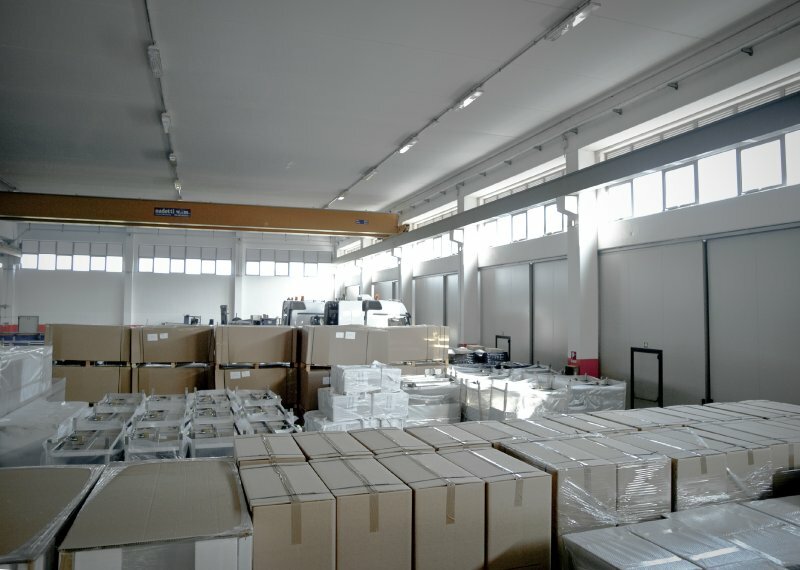 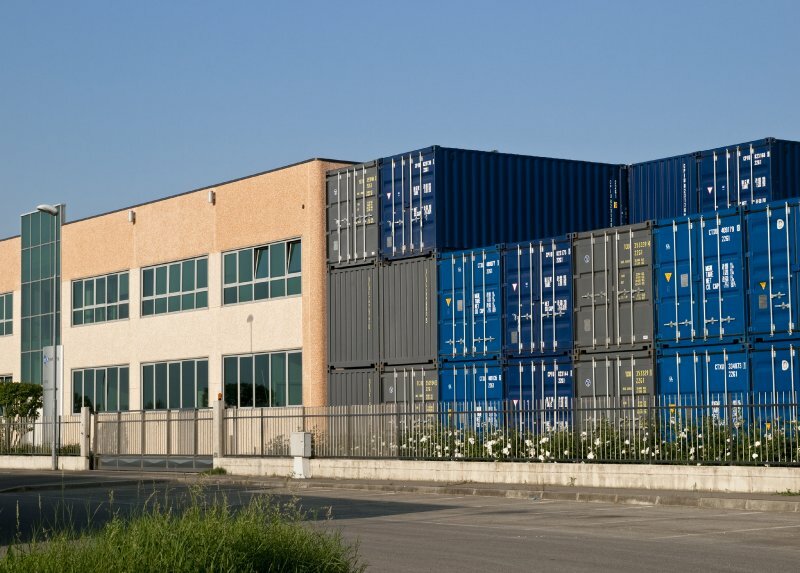 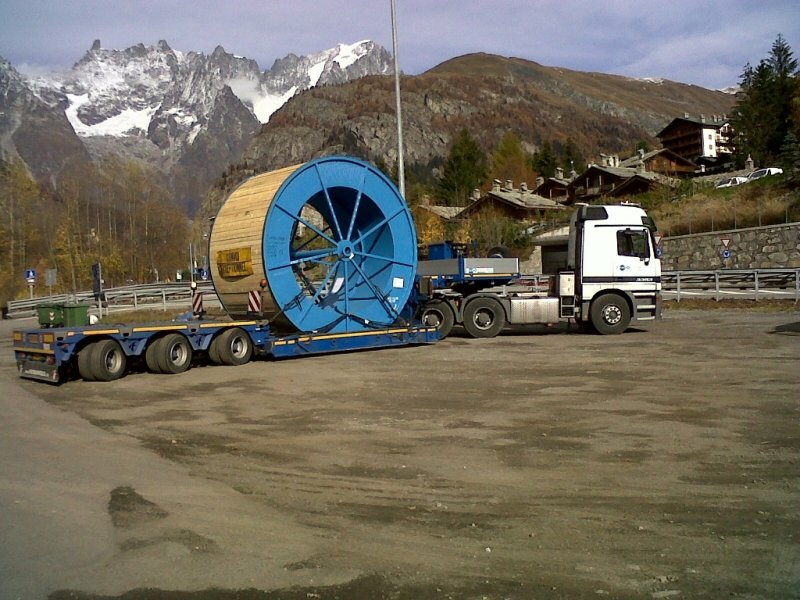 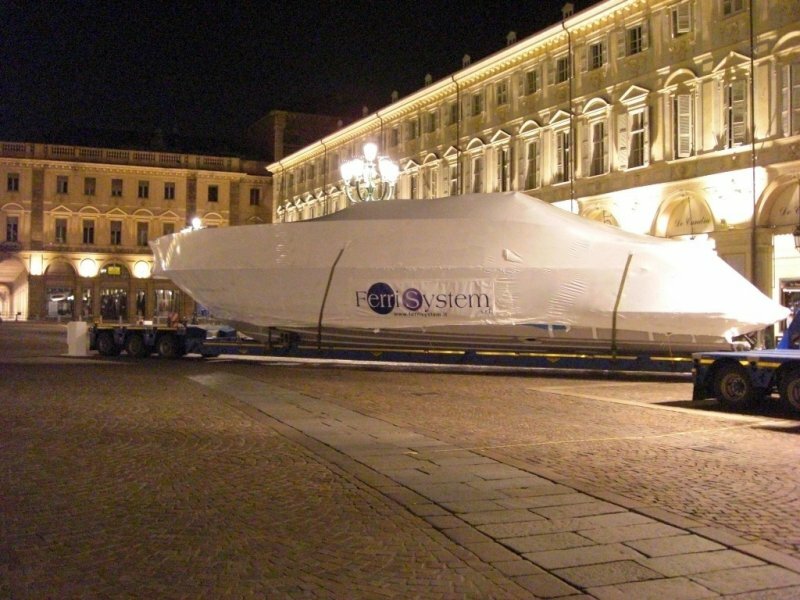 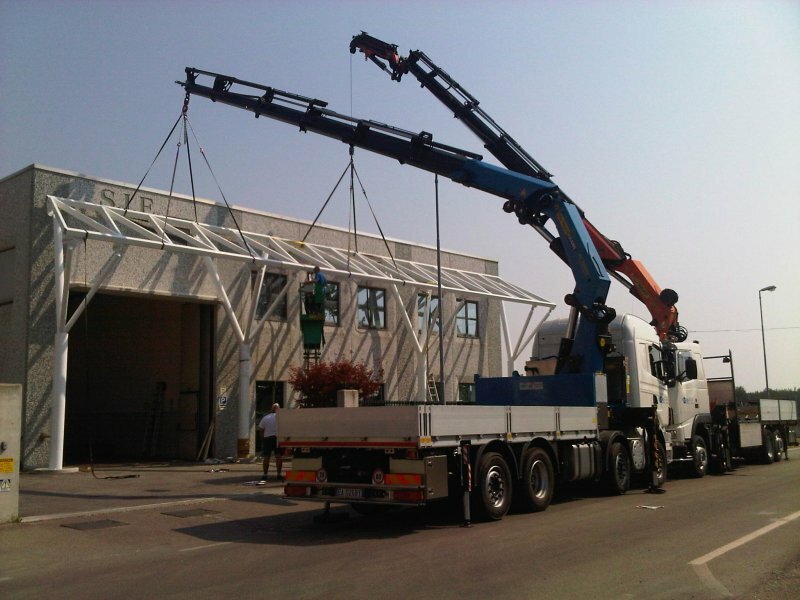 capacity of 14.5 t; a semitrailer with a height of 0.75 m can also be arranged. 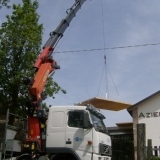 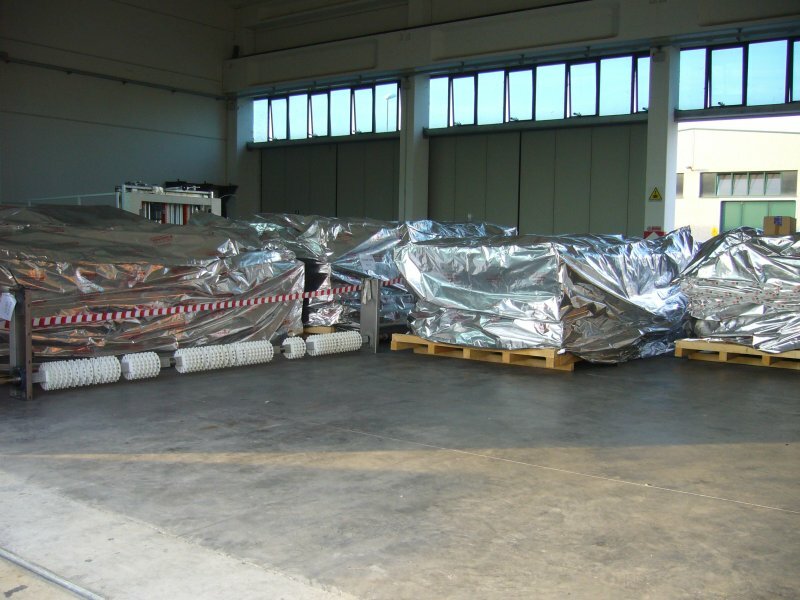 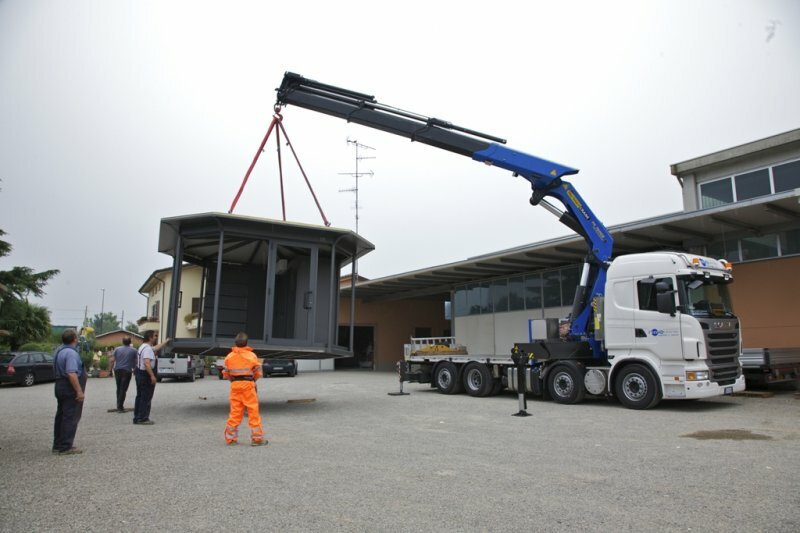 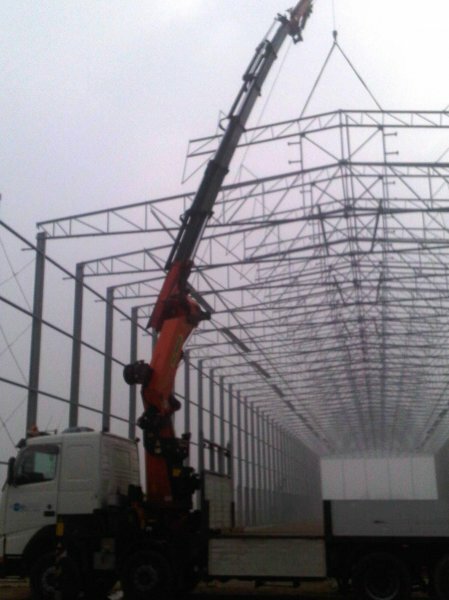 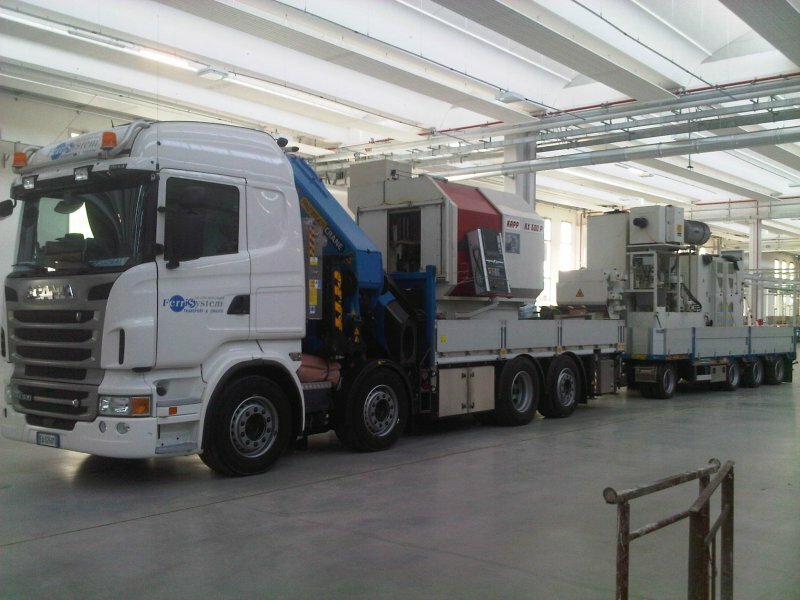 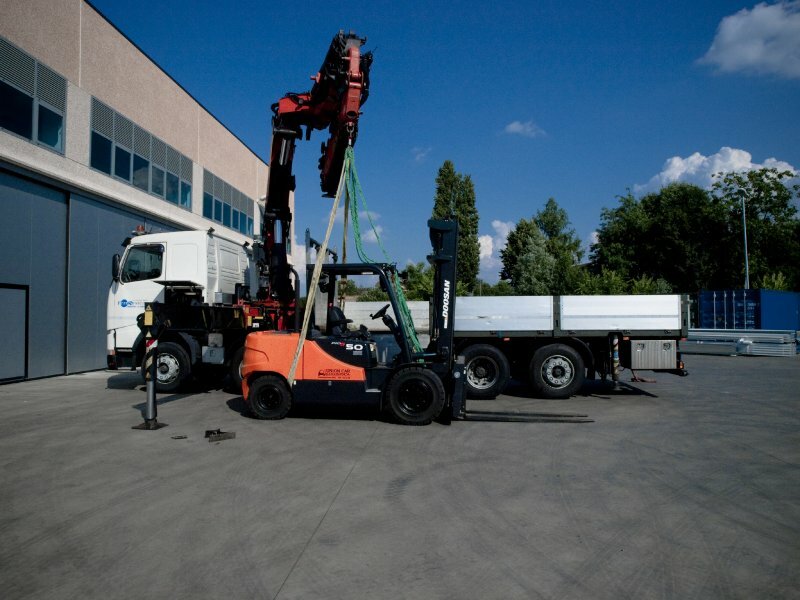 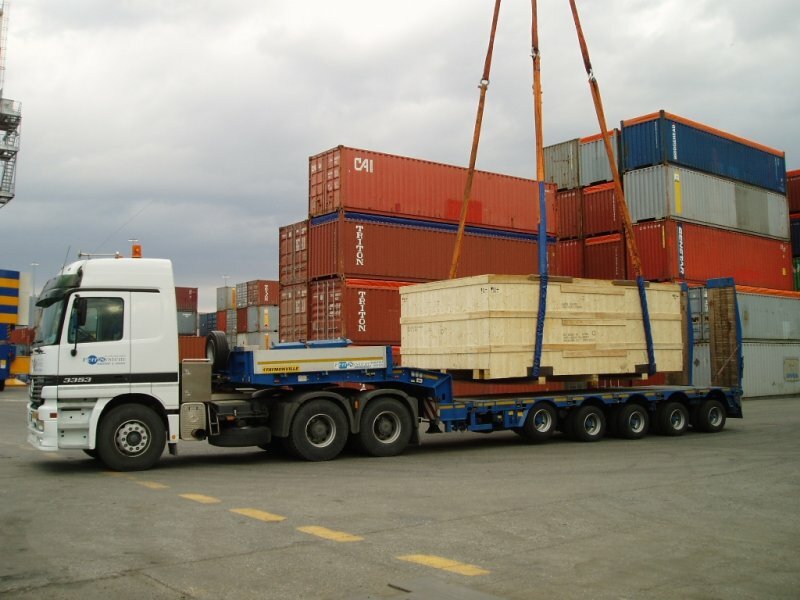 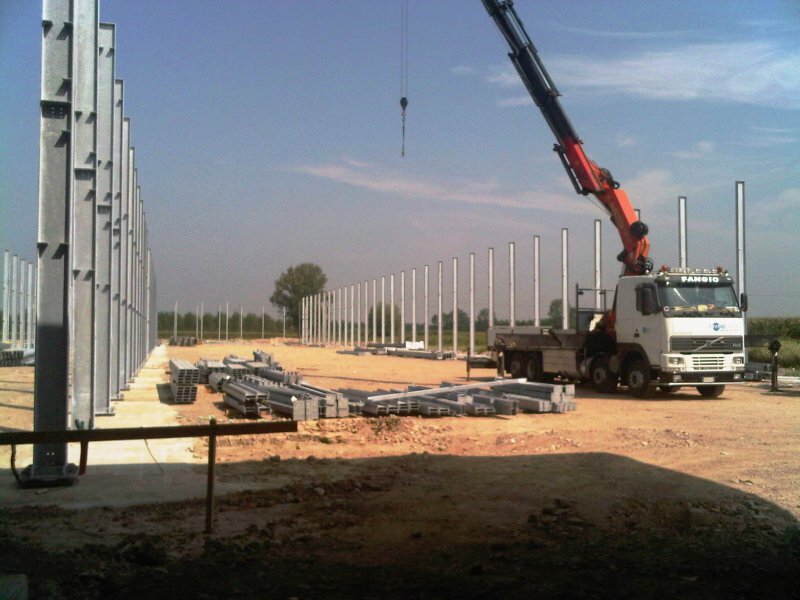 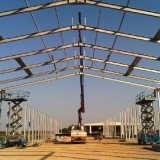 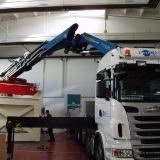 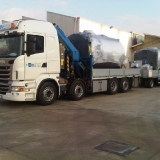 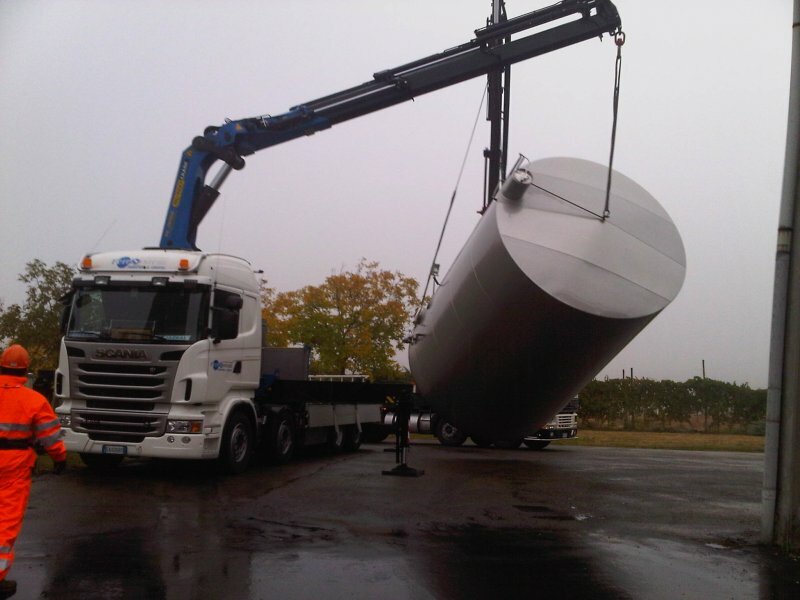 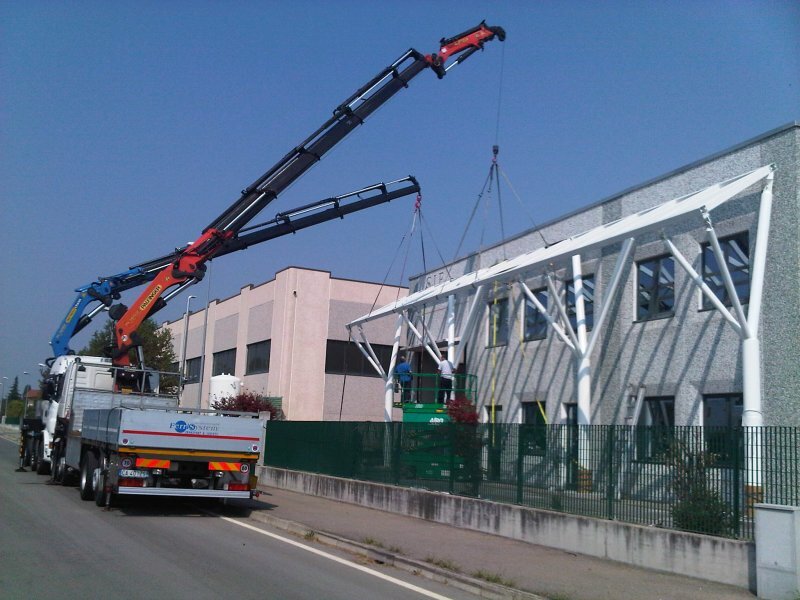 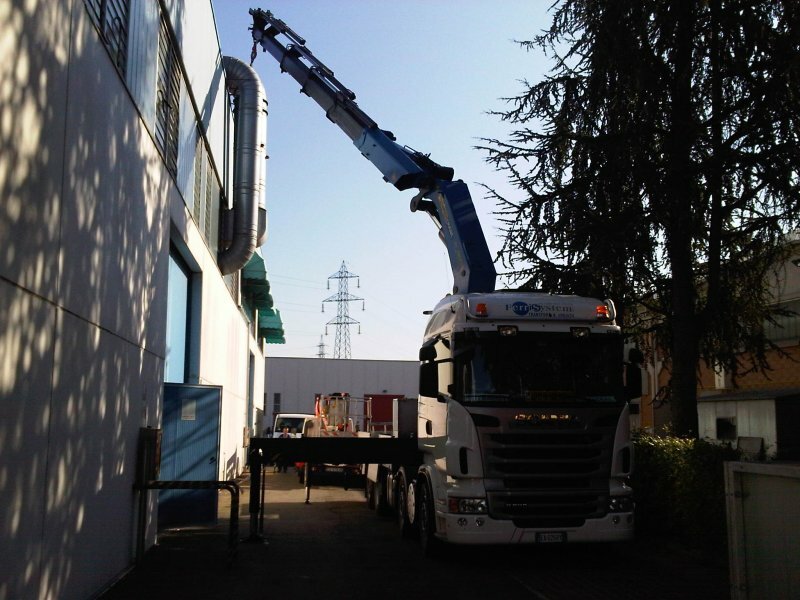 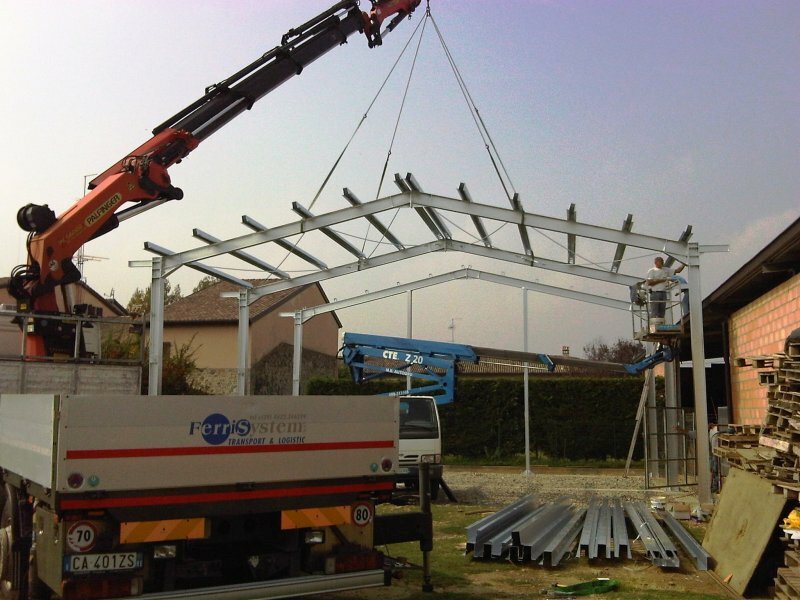 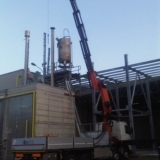 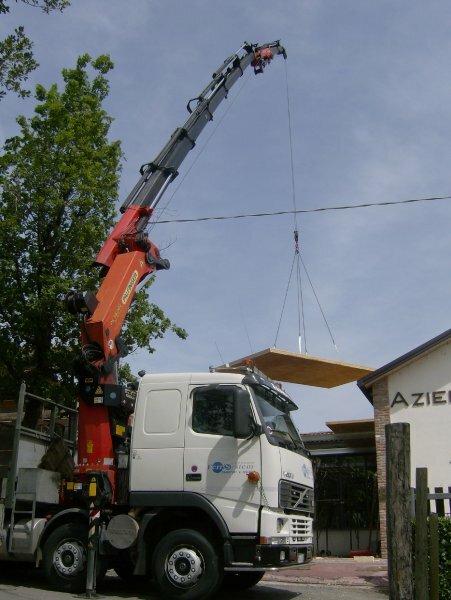 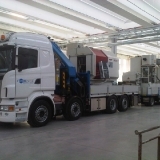 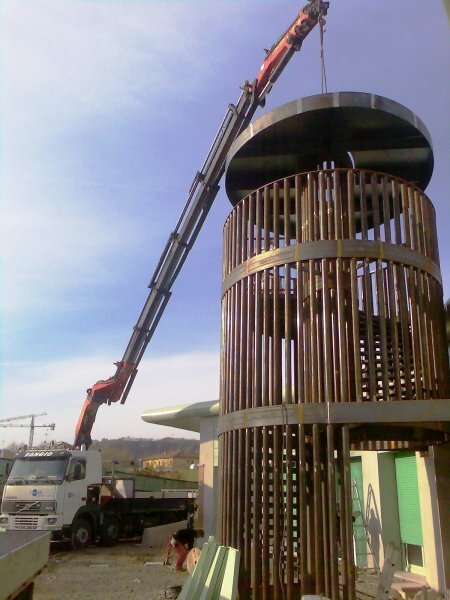 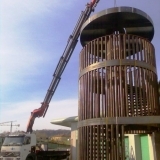 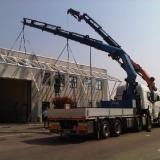 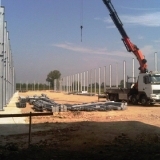 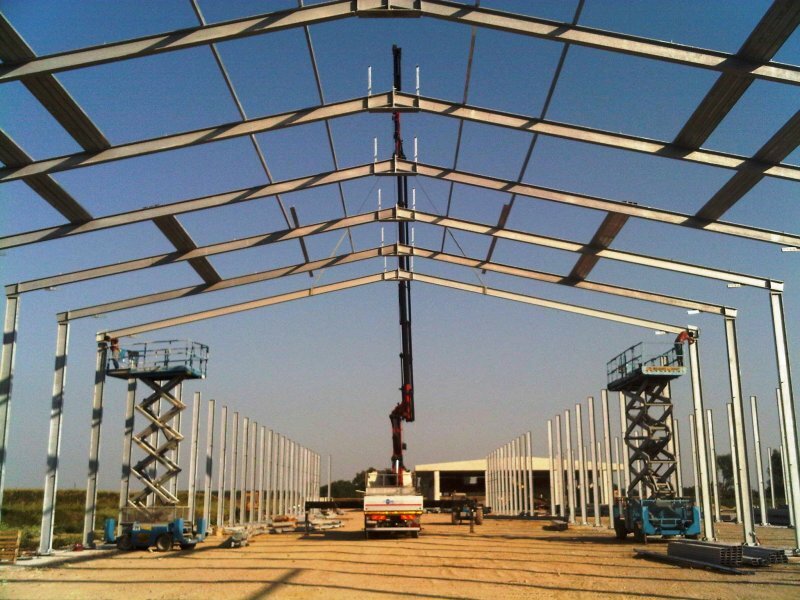 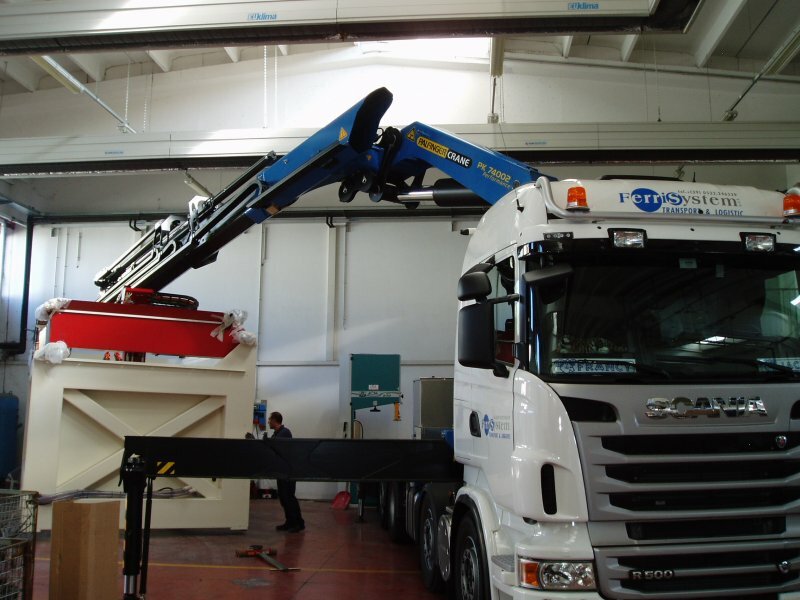 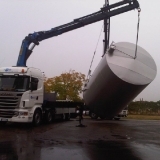 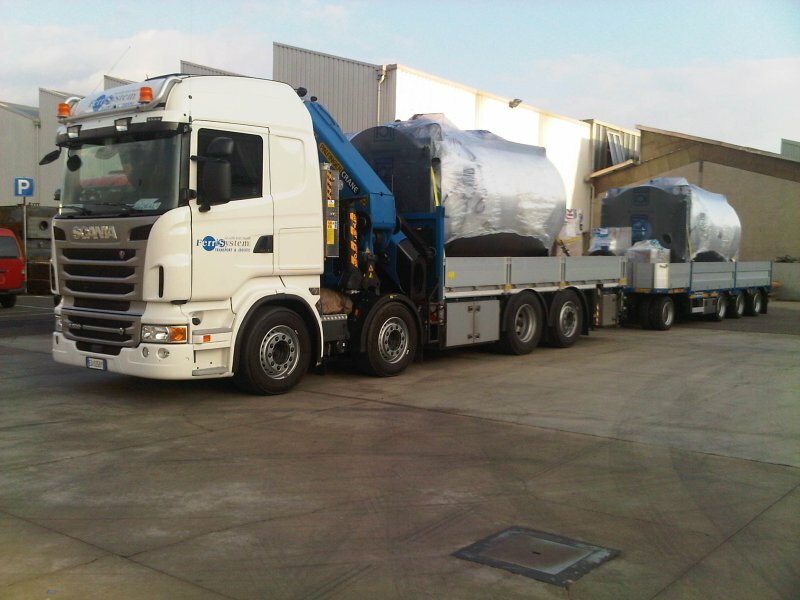 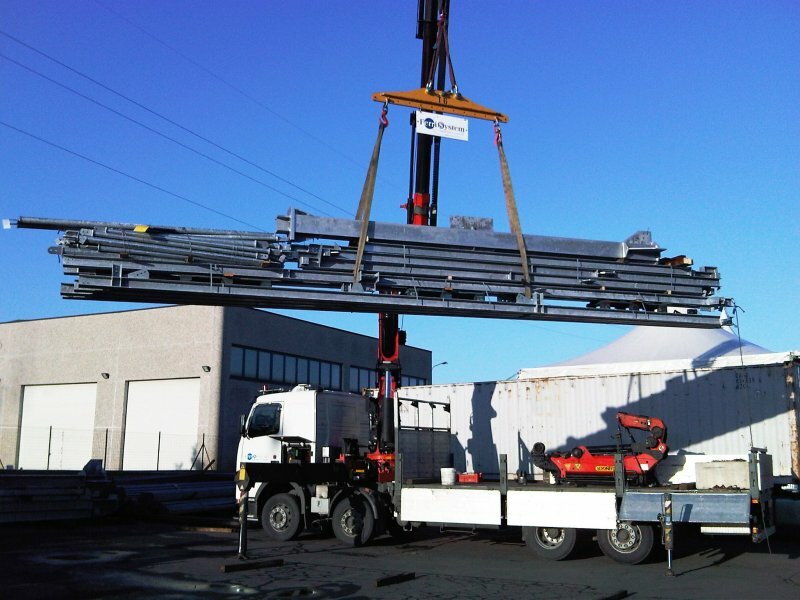 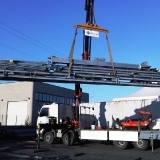 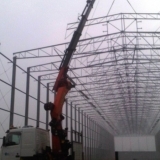 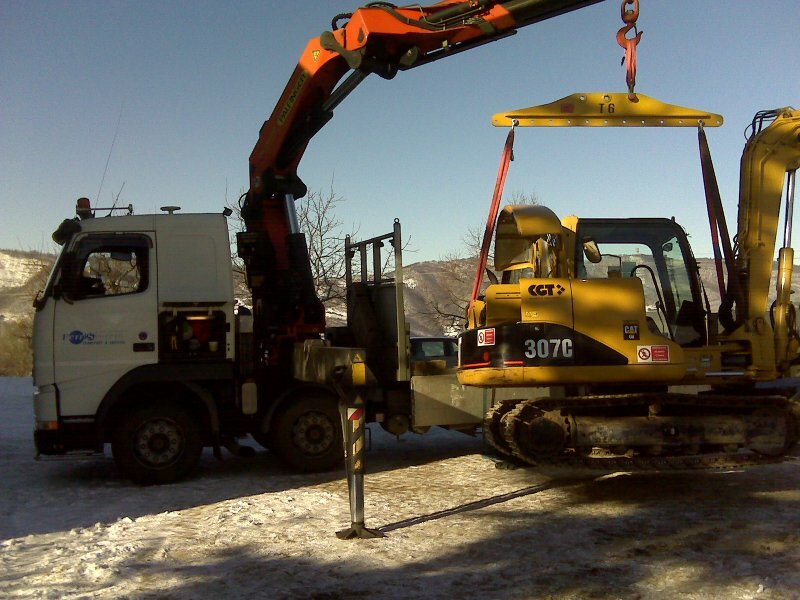 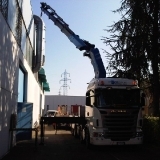 The truck crane service enables us to take care of the transfer of machinery, the transport and handling of plants, the positioning of steel structures, roofing, construction materials, wooden structure, etc.